These two Polk County League foes tangled back on Jan. 9, with Walnut Grove pulling away late for a 56-33 victory. The Lady Tigers were impressed with the energy of the Lady Hornets, and this Hermitage team is much improved in the past seven weeks. Hermitage’s district championship marks the first season in which the Lady Hornets have not been one-and-done in the district tournament since a runner-up finish in 2009. Hermitage is led by a youth brigade that includes freshman point guard Sadi Hostettler, who averages 12.2 points and 7.9 rebounds per game. Junior forward Cheyanna Jennings averages 11.4 points and 5.3 boards per outing, while freshman guard Sheridan Corum is the team leader in steals and three-pointers. 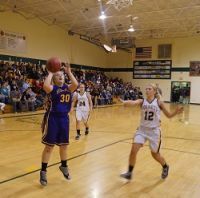 Missy Newman also makes key contributions to the Lady Hornet cause. It’s a new cast, same result for Walnut Grove, the two-time defending Class 1 state champions. The Lady Tigers, who have advanced to the past three Final Fours, were gutted by graduation, but that just presented opportunities for a new collection of talented athletes to shine. 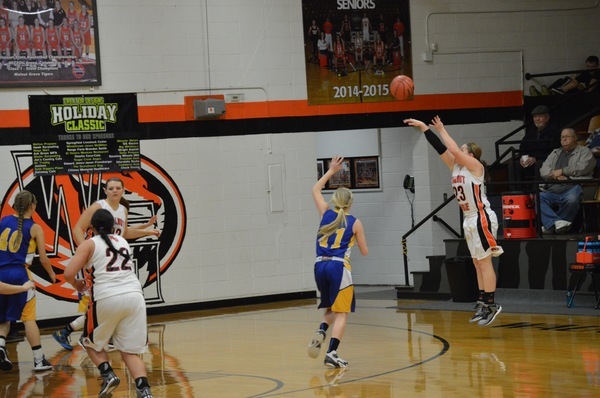 The new lineup also has meant a change in styles for the Lady Tigers this season. 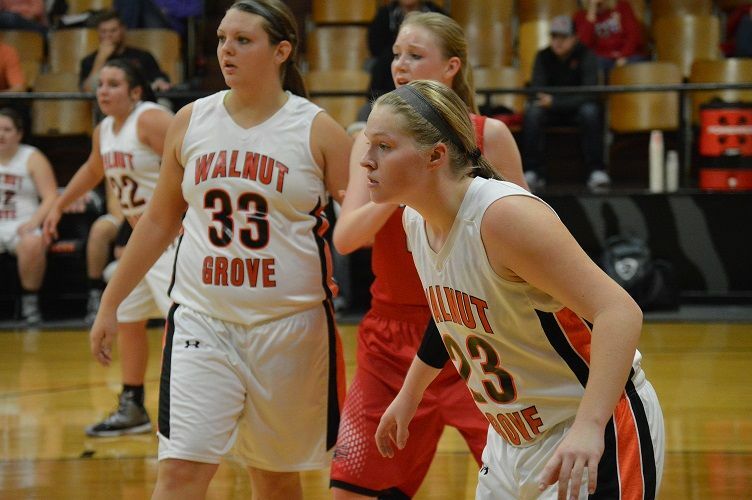 The Lady Tiger attack is keyed by a pair of seniors in Audree Crain and 6-foot-3 Jaycie Dishman, who poured in a team-leading 22 points to lead Walnut Grove to its fifth-straight district title. Fellow senior Ellen Hayter has also shined in an expanded role this season, while sophomore Raylie Hejna has also made key contributions.